Refrigerated trailer allows shipping chilled goods over long distances. These trailers keep the temperature on the required level and are usually used to ship produce. They often ship meat, retail food and are even used by smaller businesses such as bakeries. Having reefer trailers in your business can bring you great profits. But to protect them, you also need Refrigerated Trailer Insurance. If your trailer is involved in a crash or anything else happens to it interrupting your business, this type of coverage will have your back. 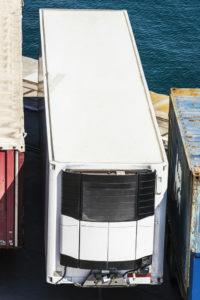 Do you need California Refrigerated Trailer Insurance? You need to protect your trailer in order to be financially covered in any situation. There are many risks for any kind of trailer and you should be aware of them. If there’s a collision, your reefer trailer can be severely damaged. Like any other trailer, it also can become a subject of theft or vandalism. 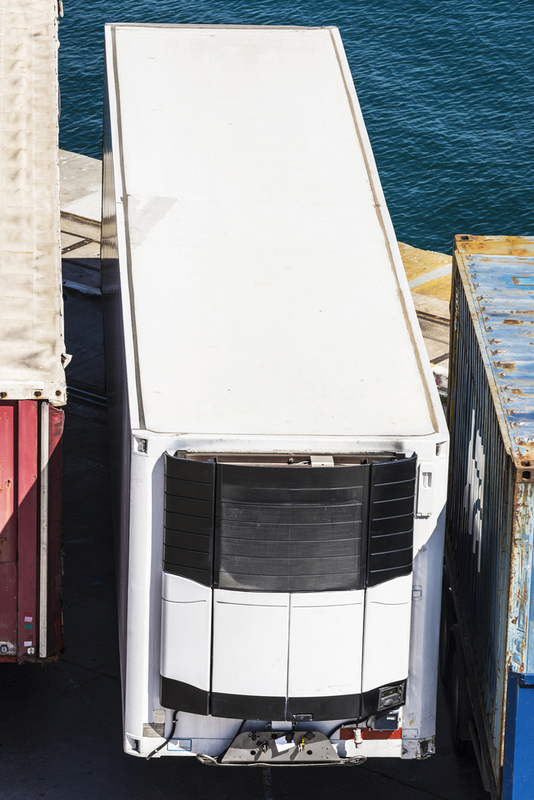 Another risk is that it can break down during shipping, making the cargo go bad. In order to be protected from financial hardship in case any of this happens, you need to carry Refrigerated Trailer Insurance. SafeLine Truck Insurance agents will be happy to work on your reefer trailer insurance with you. We will make sure your policy has all the coverages you need in order to be financially safe in any situation. No matter what kind of trucking business you are in and how big it is, we will build the right commercial truck insurance for you. We keep the rates as low as possible and offer low down payments. At SafeLine we are always true to our motto: Excellence in truck insurance! 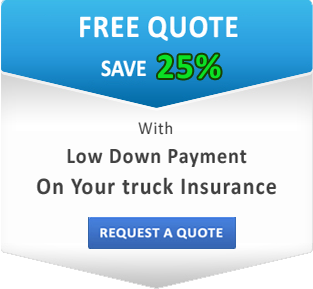 Request a free insurance quote online on our website and get the best trailer insurance deal in California. Get your business protected today!